There will be some limitations of public transport traffic in the center of Moscow on March 17 and 18. These limitations will act due to the mass entertainment events held in the capital. 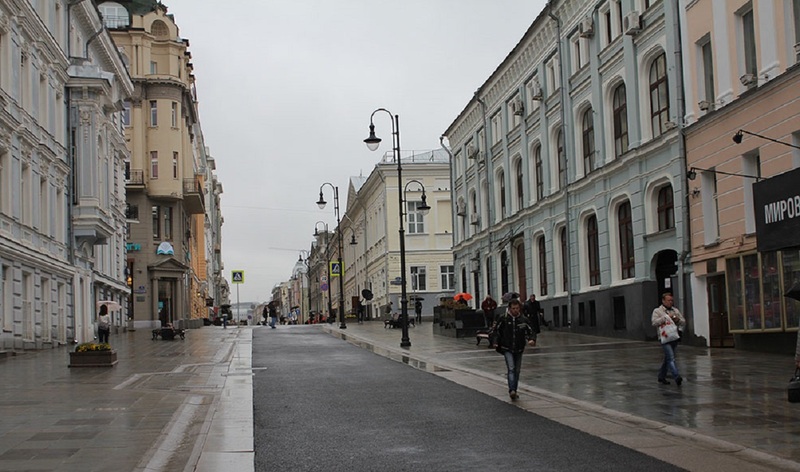 Thus, bus № 25 will go from Nagorny Boulevard to Baltschug Street on both days. On March 18, from 11.30, trolleybus № 2 will go from Philly metro station to the Alexandrovsky Sad. 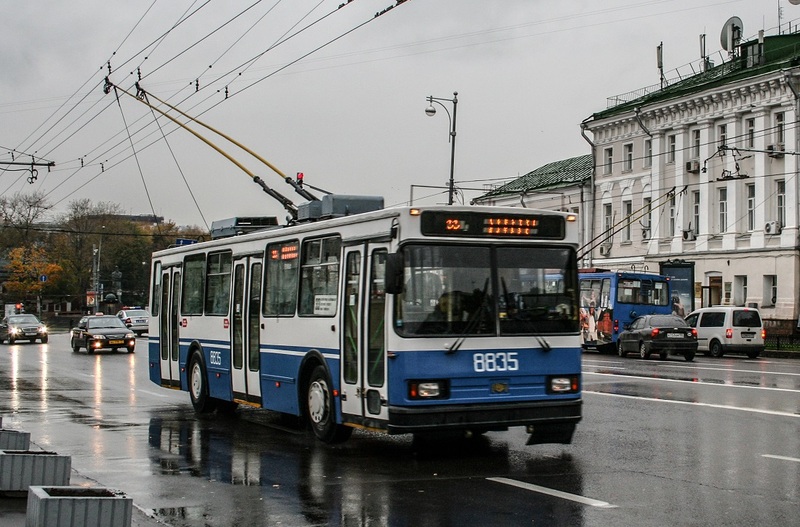 Trolleybus № 12 will go from Hospital MPS to the Belarussky Railway Station, trolley № 16 — from Karacharovsky overpass to Yauzskiye Vorota Square, № 33 — from Kravchenko Street to Udarnik Cinema. Buses will also have changed routes: № 12Ц will go from Sports Palace Megasport to the Belarussky Railway Station; routes К and № 6 — from Raushskaya Embankment through Sofiyskaya Embankment, and further as usual; bus № 25 will go from Nagorny Boulevard to Dobryninskaya metro station. Some routes will work with increased intervals. Mass events on March 17 and 18 will timed to anniversary of the Crimea accession will be mainly held at Vasilevsky Descent, Moskvoretskaya and Kremlevskaya Embankments.